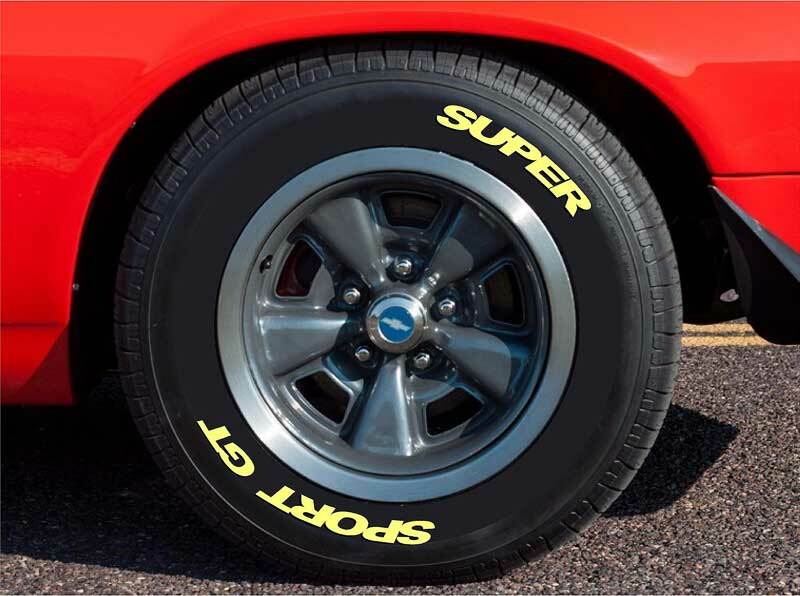 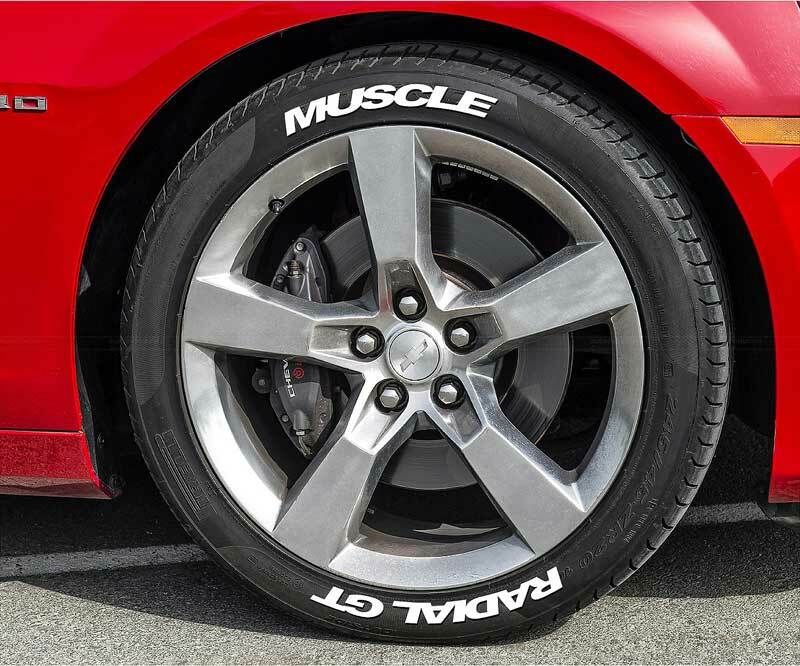 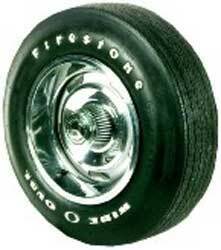 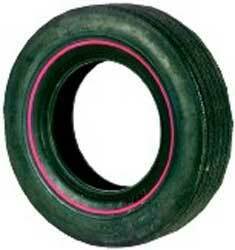 Classic Industries offers a wide selection of Tires for your Chevrolet Bel Air. 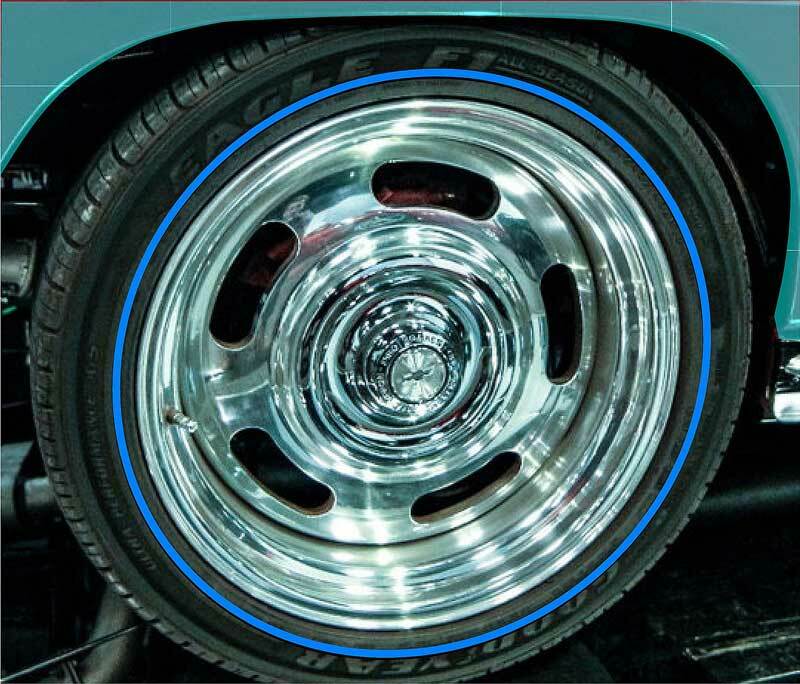 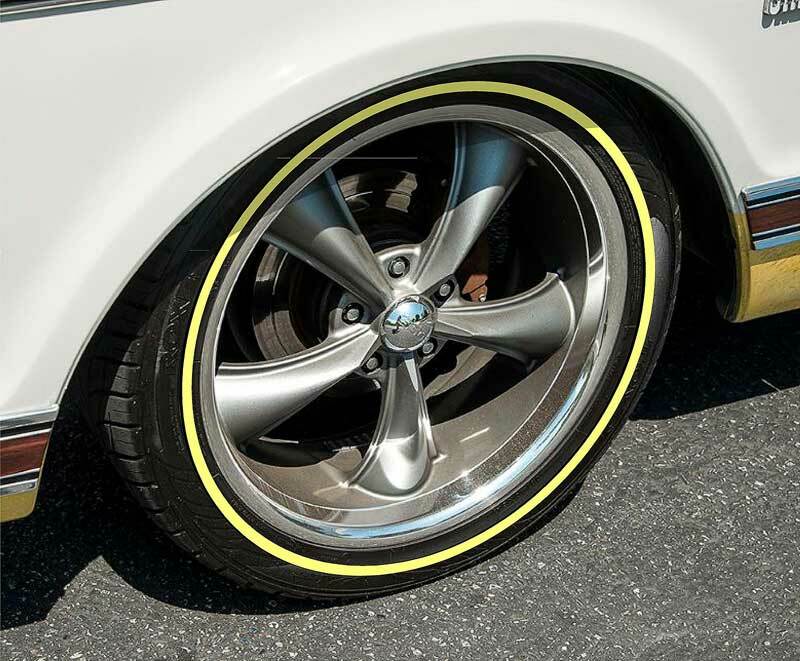 Classic Industries offers Chevrolet Bel Air Pinstripe Tires, Chevrolet Bel Air Raised White Letter Tires, Chevrolet Bel Air Redline Tires, and Chevrolet Bel Air Whitewall Tires.  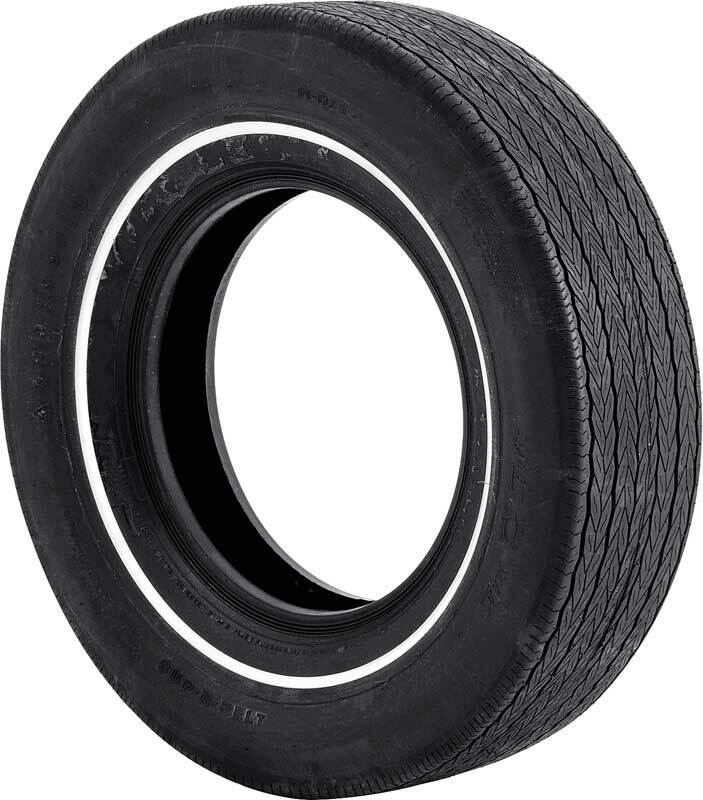 P205/75R15W Classic Wide Whitewall Radial Tire - 2-3/8"